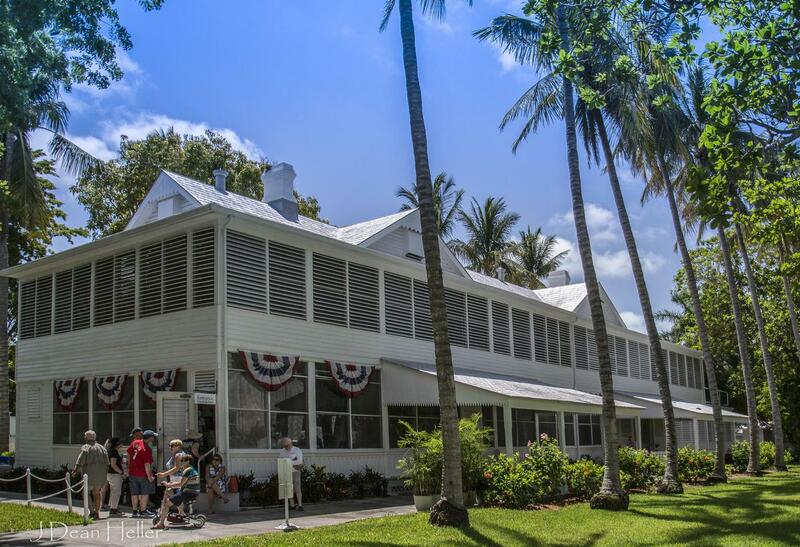 If you are going to be in Key West, then we invite you to come with us as we visit the Harry S&period; Truman Little White House. President Truman stayed here for almost six months while being president. You will get a guided tour and learn about the house's colorful history. President Harry S&period; Truman was the 33rd president of the United States. He is famous for dropping the bomb on Japan that ended World War II. This little white house you will be visiting was built in 1890 and it served as a housing for navel officers. President Truman would spend the winters here. Other famous people have also stayed in the house including; Thomas Edison, William Taft, Dwight Eisenhower, John F Kennedy, Jimmy Carter, and Bill Clinton. This little house is old and very historic. You will learn about a lot of history when you visit this timeless treasure. You will be walking in the footsteps of some famous people. This house is nicknamed the Winter House. This is a once-in-a-lifetime toy that you don't want to miss. You'll get a chance to step back into history itself and explore what was. This place is a part of American history and a true gem. We want to keep this beautiful little house standing for years to come. 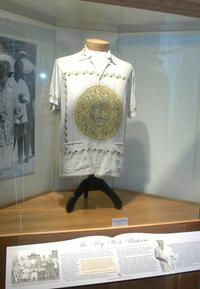 Come of down to Key West and let us take you back in time. 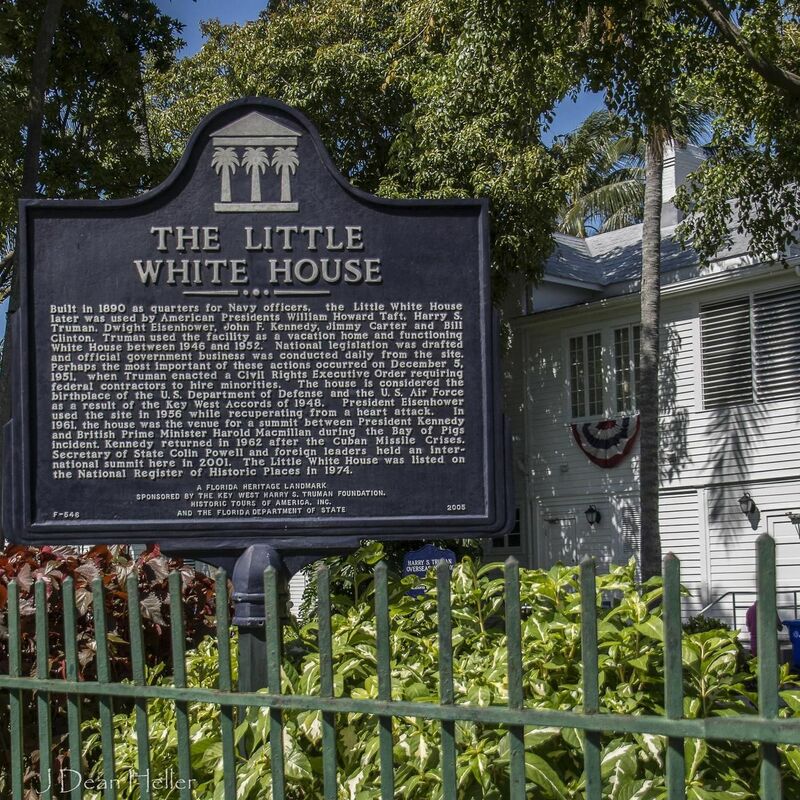 Take a break from sun and sand in Key West to visit the Harry S&period; Truman Little White House, where Truman stayed for 175 days of his presidency. The historic house was built in the Key West harbor in 1890 to serve as housing for naval officers. The first president to stay in the house was William Taft in 1912; Dwight Eisenhower, John F&period; Kennedy, Jimmy Carter and Bill Clinton also visited. Find out what happened here during the Spanish-American War and World War I. Thomas Edison lived in the house during the latter while he did research for the US Navy. Truman began visiting Key West in 1946, staying in the house during winters on a total of 11 visits, enough to earn the house the nickname Winter White House. Guided tours of the house start every 20 minutes, and knowledgeable guides will introduce you to Truman and the politics of his time. By the end of your visit, you'll have an appreciation for this historic site and its colorful history. Located in the heart of Key West. Departure Times: 9am to 4:30pm; presentations start every 15-20 minutes Hours are subject to change without notice. It is advised that you call prior to your date of travel to confirm hours of operation.